Investing in innovation by, for and through the rural poor. A sure thing. Q: How do we achieve the distribution, dissemination, demystification and decentralization of technology; by, for and through the rural poor? Q: How do we catalyze the development of markets from the ground up for life changing renewable energy products? A: We create an ecosystem at Barefoot College where mobility of thought and a commitment to human centric design drive daily innovation! In between our day to day work, we are brainstorming; learning and unlearning with the rural poor and their voices and needs throughout the entire development of our products and programs. When a problem is brought for us to solve, we like to take it apart and look at it from different perspectives – it’s how we crafted the Solar Mama program that is now spread to 92 Countries. Since the Solar Mama Program began 13 years ago the Solar Home Lighting System has evolved seven times. They became lighter and rigid because we redesigned the shell from plastic to aluminium, more efficient because we sourced hyper efficient 0.5W LEDs and more useful when we integrated two usb charging hubs. Innovations like these can be difficult as they go from concept, to testing, to implementation, yet we’ve persevered to make them happen across all departments. We don’t think you would invest in a technology company who isn’t prepared to invest in their own innovation pipeline and we don’t think Social Innovation organisations should be expected to deliver outstanding results without dedicating themselves to constant evolution and design. We are here for the long run and we are building the most vibrant and effective organisation we can muster. 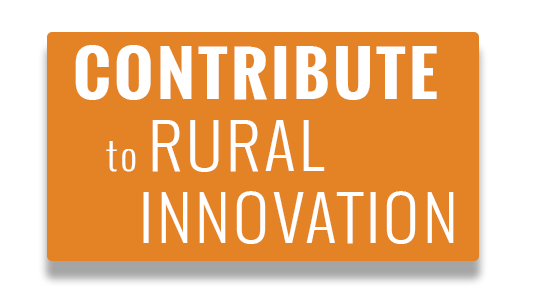 That is why this month, 45 years after the founders began this Barefoot Movement, we call upon you to become a part of our Rural Innovation Fund. What are our three Es? In order to create a sustainable solution, we need to exchange information with beneficiaries. Education provides knowledge about what the source of the problem is and what alternatives have been tested in the past. How are we affecting Her? The soil which we stand upon and depend for our every breath must be taken into consideration. That is why every solution crafted at Barefoot College is optimized to carry the smallest carbon footprint possible. In order to create sustainable change, we need our beneficiaries to believe they have the ability to learn, to do, and to teach what they have learned to do. Entrepreneurs and social enterprises have been born out of this building block.